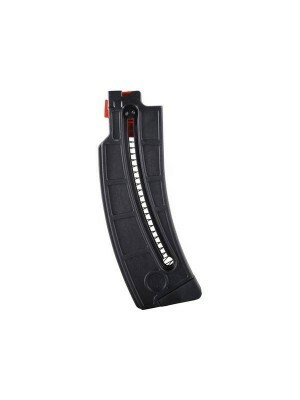 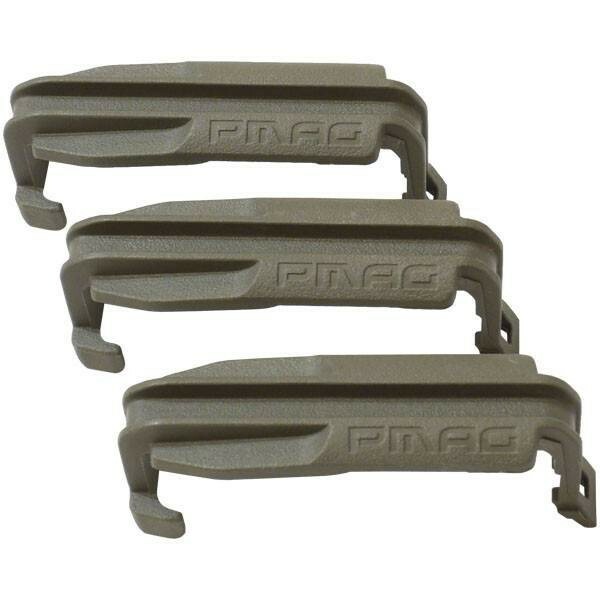 These will also fit all older pre-GEN M2 variants of AR15/M16 PMAG (with Black or Foliage Followers). 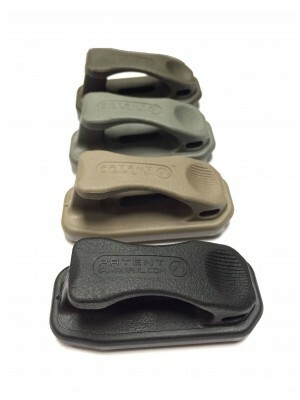 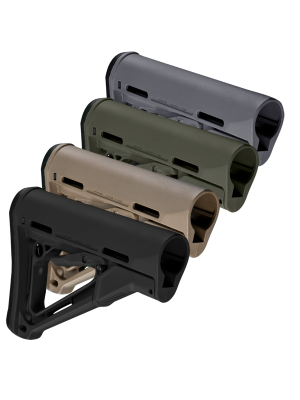 Built from impact-resistant polymer and designed to fit both Gen M2 and M3 PMAG magazines, these dust/impact covers are available in Black, Dark Earth, and Foliage Green. 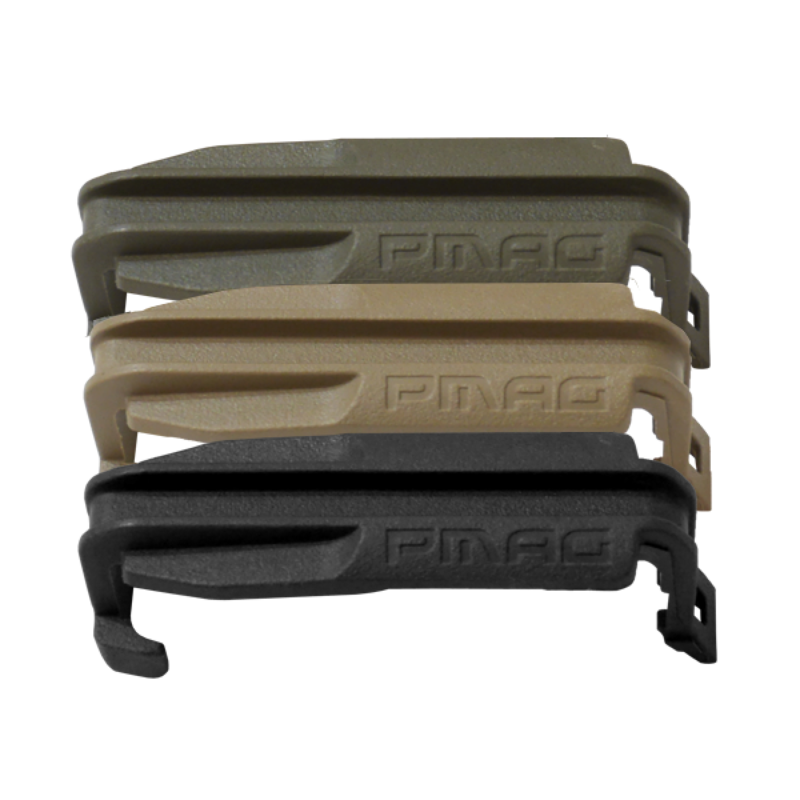 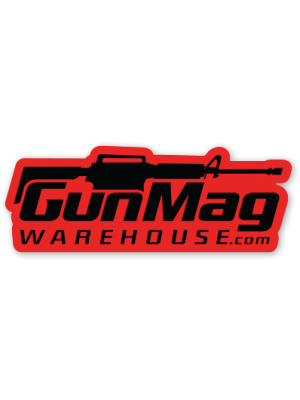 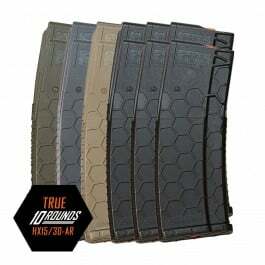 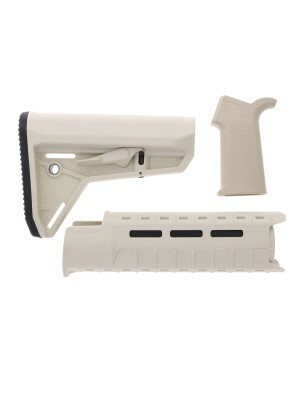 Magpul’s PMAG magazines are some of the most reliable and durable combat magazines on the market today—with a wide variety of accessories and modifications to help you get exactly what you want and need out of your Magpul gear. 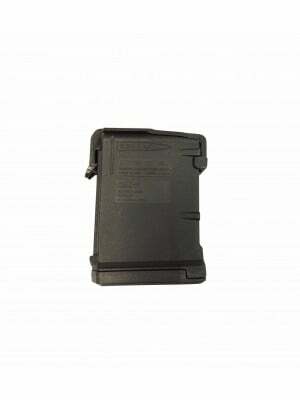 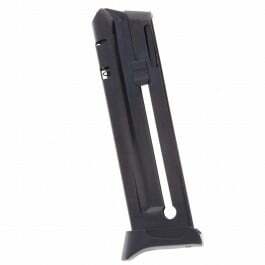 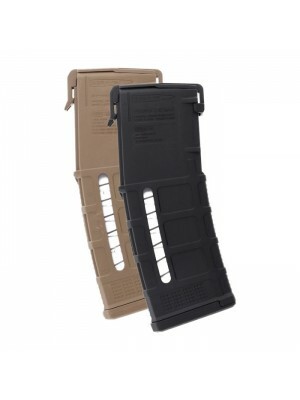 Stop worrying about storing loaded magazines with Magpul’s PMAG Dust/Impact Covers. 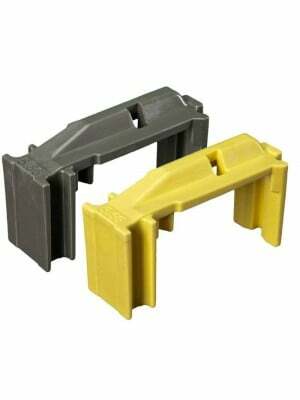 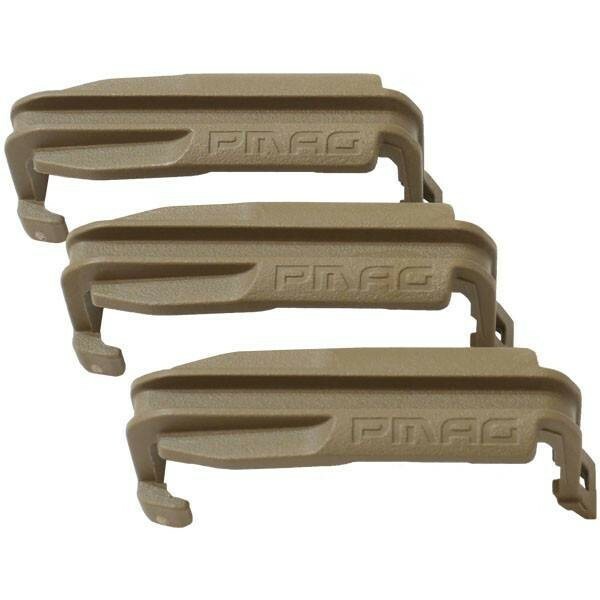 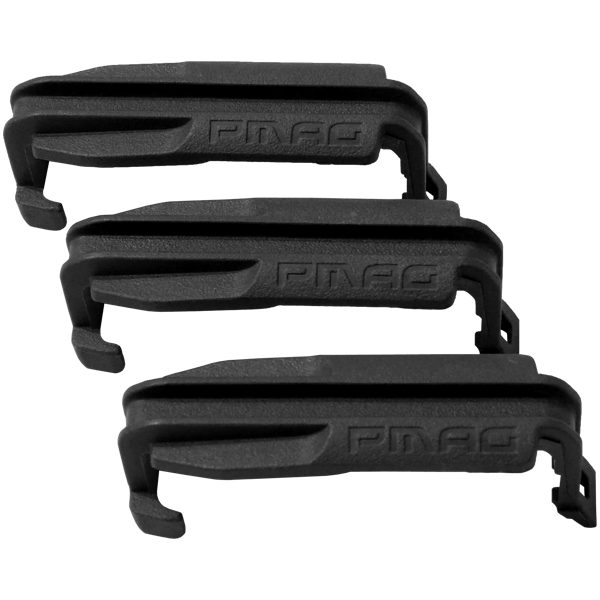 This 3-pack of clip-on covers seal your cartridges off from debris and protect them from impacts and drops that could otherwise damage PMAG feed lips. 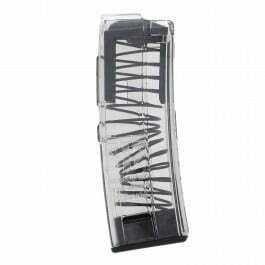 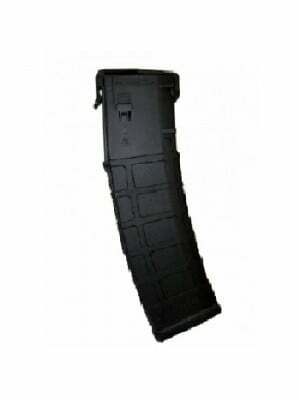 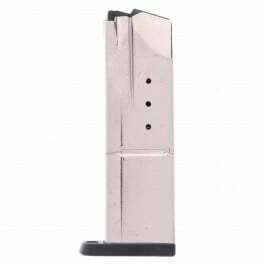 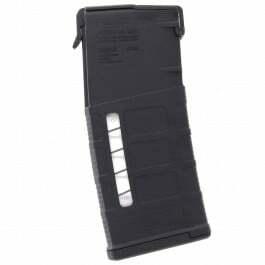 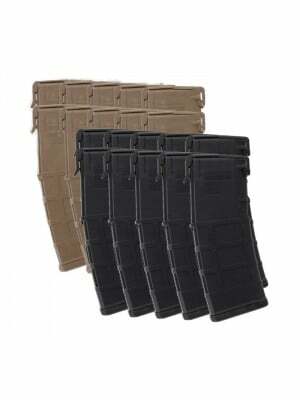 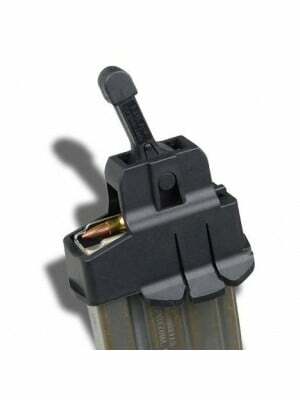 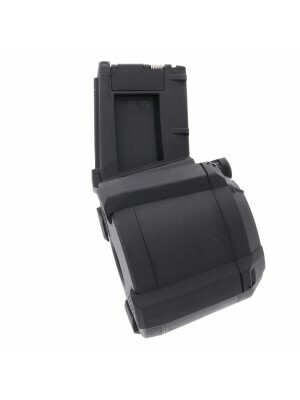 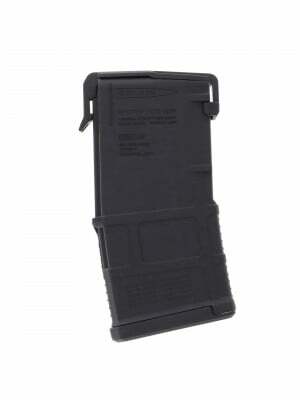 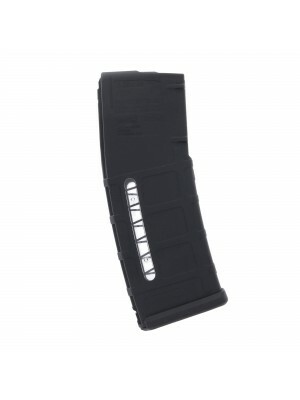 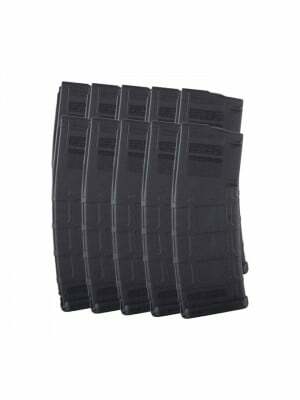 Maximize the service life of your PMAG magazines with these Dust/Impact covers.